Usually most of the pieces we pick are found during the weekend but this week I got a little bit antsy and hit the pavement all week long. The hard work paid off and I found lots of great pieces. 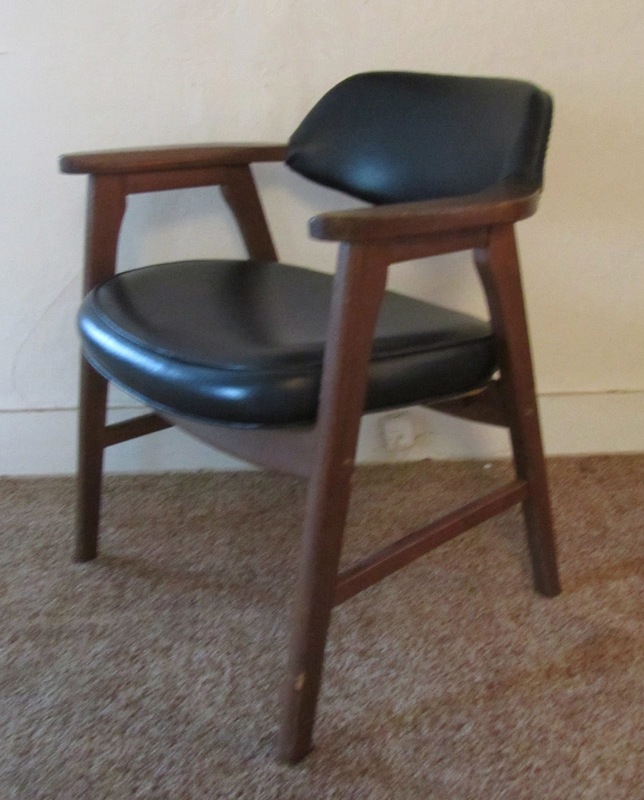 The find of the week was this pair of Wassily chairs. This version with a gold frame and white leather is very rare. They are now available at VDC for $275 each. 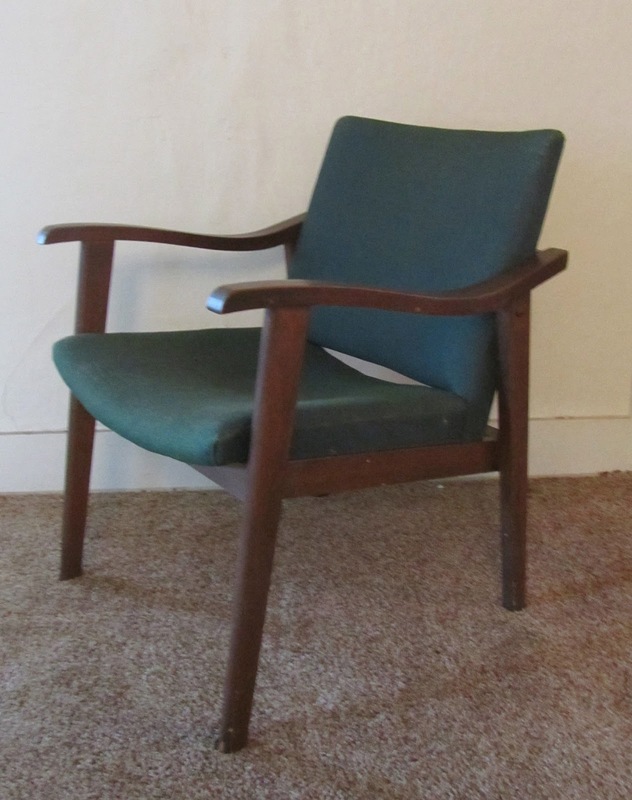 I touched up a few spots on the frame of this Murphy - Miller armchair. It is now available at Hawthorne Vintage for $150. 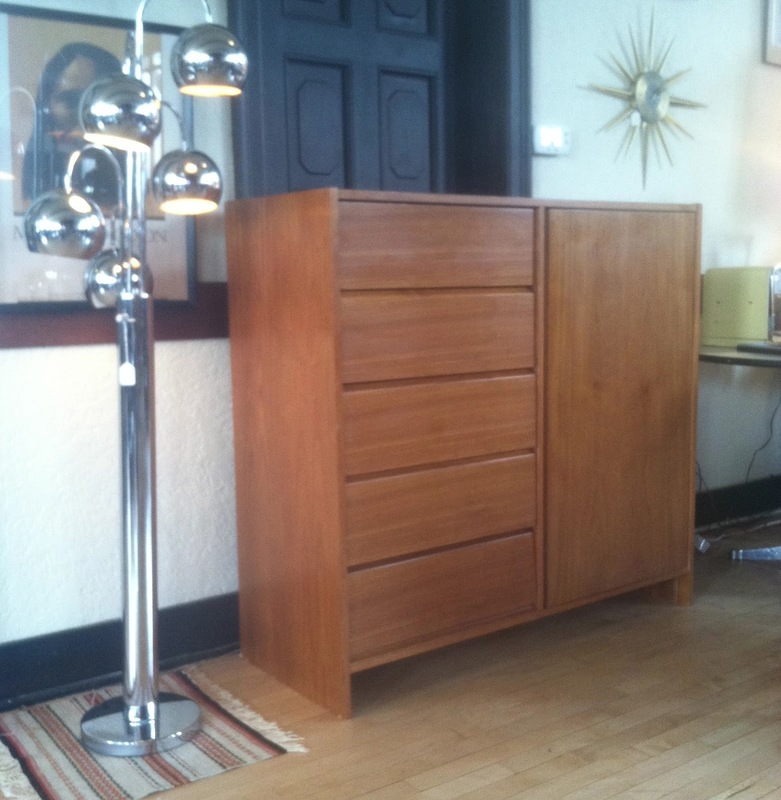 Side table by Russel Wright for Conant Ball. 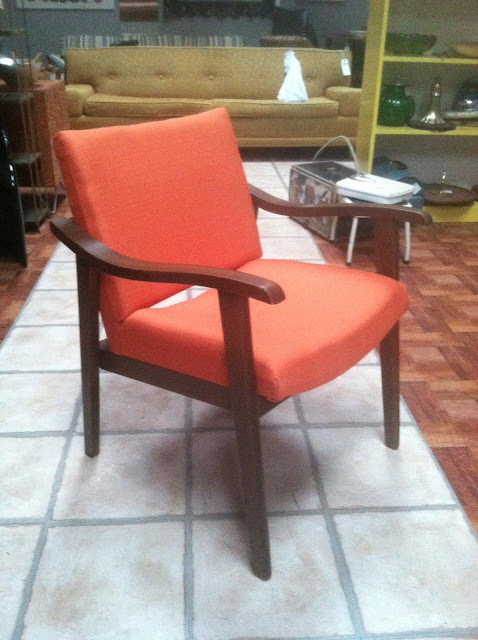 Now available at Hawthorne Vintage for $120. 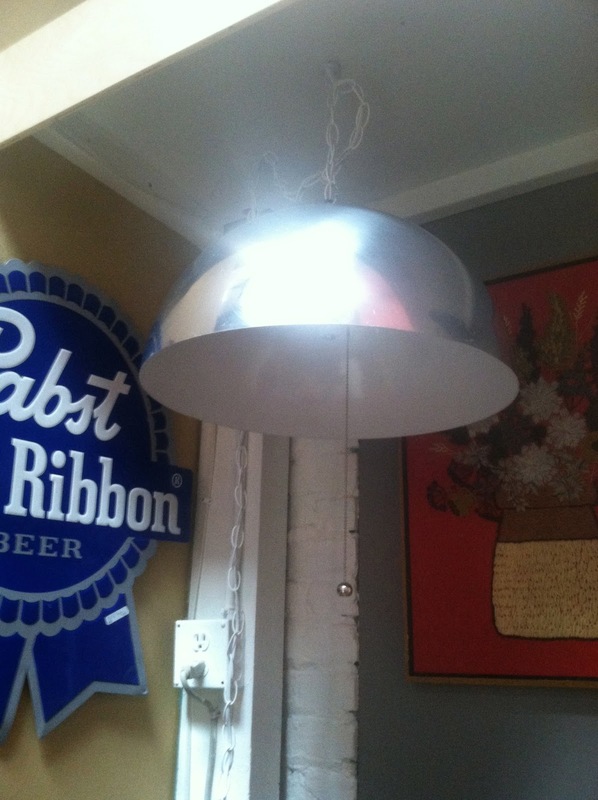 When I found this chrome penant lamp it was hardwired and not working. I rewired it with a swag kit and added a chrome pull cord. Now available at Hawthorne Vintage $195.